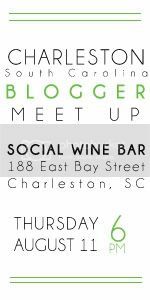 Charleston Girl: Charleston Blogger Meet Up This Week!! i am SO sad that i can't go on thursday. please please plan another meet up soon! 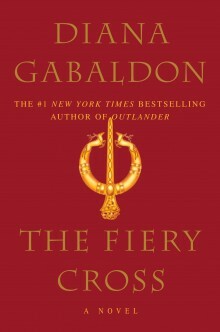 Oh I'm going to be in Fripp all week - wish I could meet y'all!